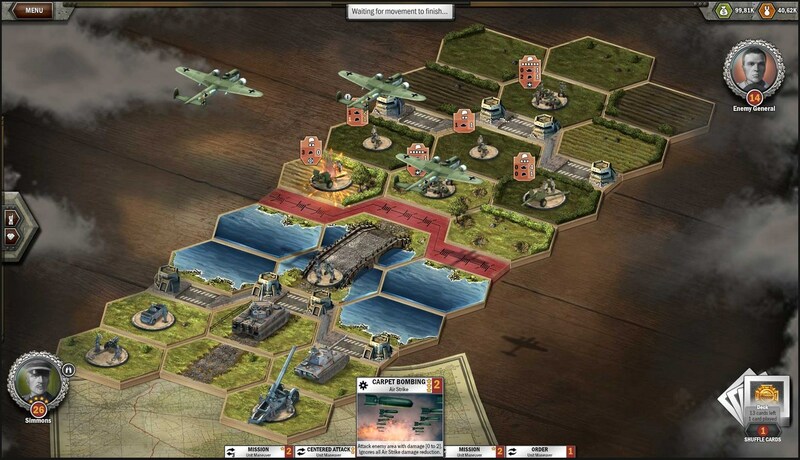 Panzer General Online takes the famed strategy series into browsers with free-to-play action and collectible, tradeable units. 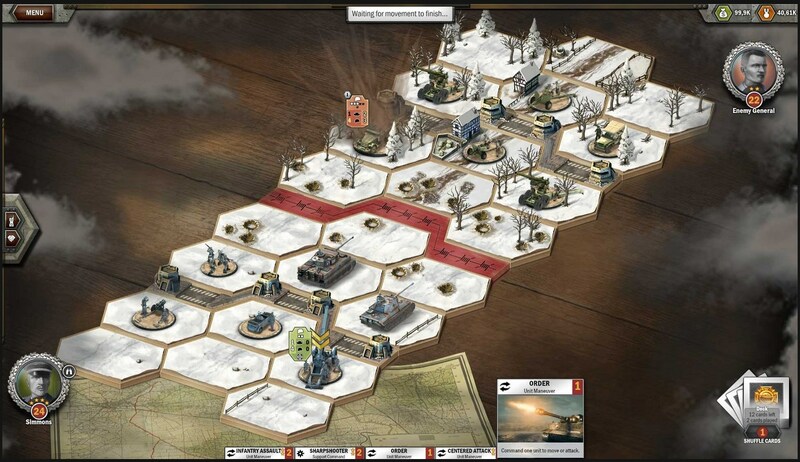 Did you know that next year will be the 20th anniversary of the original Panzer General? Probably not; Panzer General doesn't get much love these days, but there was a time when it was celebrated far and wide for bringing strategy to the masses. So in a way, I suppose Panzer General Online is a natural fit: a free-to-play game that lets players command infantry, armor and air power from the comfort of their browsers. 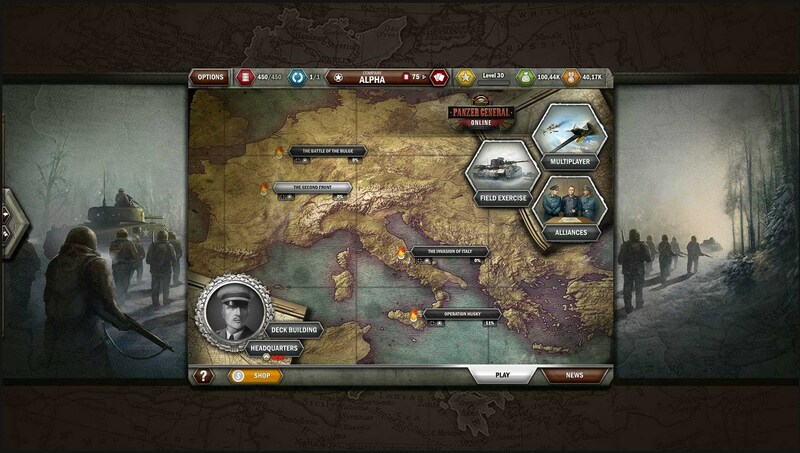 Panzer General Online will offer a single-player campaign through historical battles like Omaha Beach and Monte Cassino as an "advanced tutorial," but the real action is to be found in multiplayer combat. And as so many games seem to do these days, it will incorporate elements of collectible card games, allowing players to collect and trade units and assemble their own unique, customized army. The game is being developed by Ubisoft Blue Byte, whose previous games include Anno Online, The Settlers Online, Silent Hunter Online and Might & Magic Heroes Online. (You might notice a bit of a pattern emerging here.) And despite the occasional tendency of free-to-play games to slide into "pay-to-win" contests of the wallet, Blue Byte Managing Director Ollie Limpach said Panzer General Online "is a game where tactical skill beats the luck of the cards." 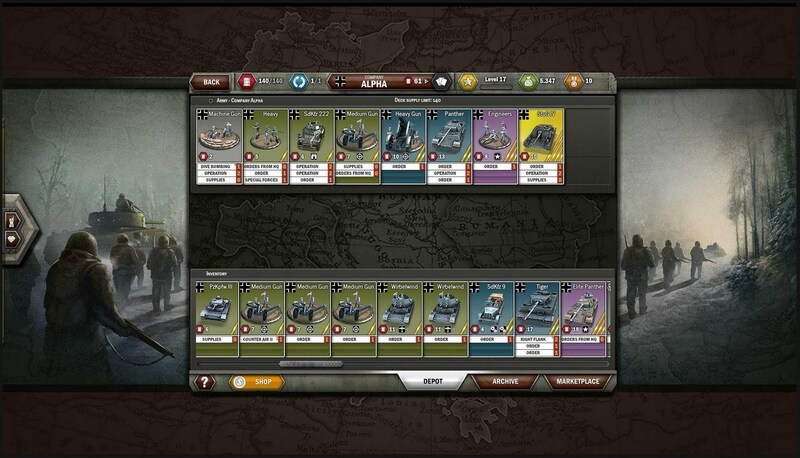 Panzer General Online is scheduled to enter closed beta later this year. To find out more or sign up for the beta, hit up panzergeneral.com.